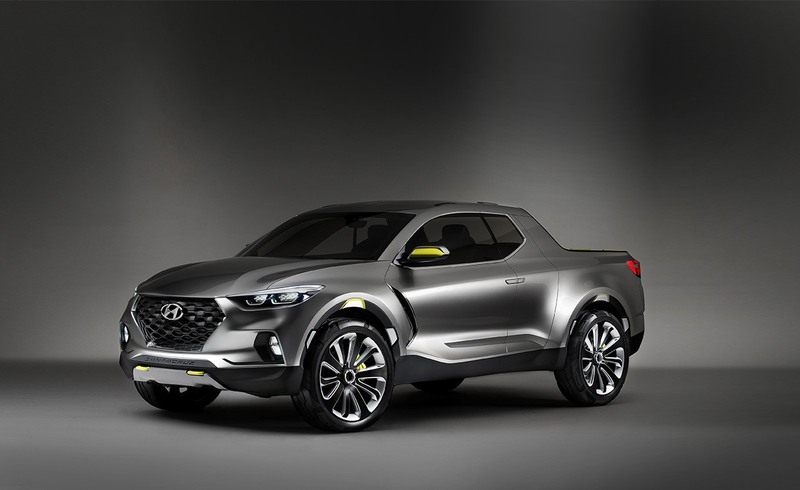 Hyundai of Goderich | What’s Next for Hyundai? Where will the future take us? Who’s to say? But we’re sure having a whole lot of fun dreaming up new and imaginative ways get there. There are a few different hybrid and electric technologies available today to help ensure that the future of our environment is a clean one. Instead of debating about which of them is best, we figured why not just offer them all? Introducing Ionic. 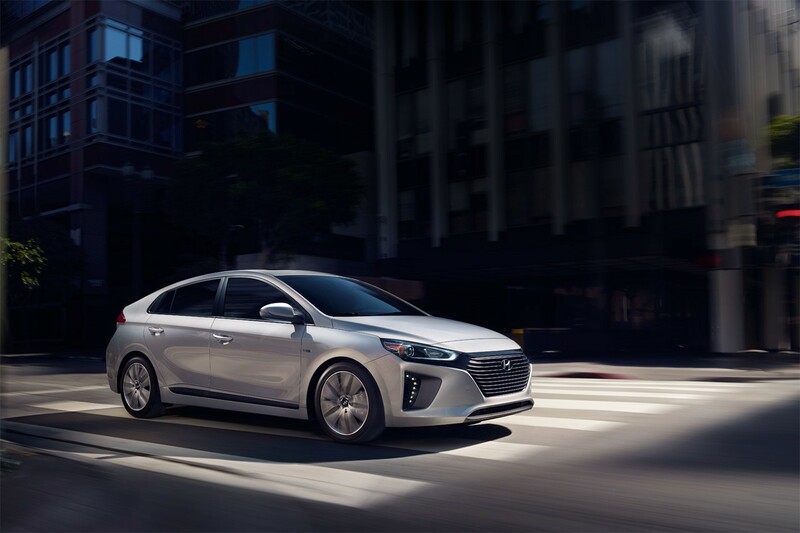 Available in Electric, Hybrid and Plug-in Hybrid models, it’s the first vehicle in the industry based on a dedicated platform, offering three different eco-friendly propulsion systems. And the inclusion of our Blue Drive® technology assists in providing lower pollution while delivering higher performance. And, of course, you’ll still find all the thoughtful amenities, advanced safety features and imaginative design that Hyundai is known for. When you think of the future, you think of progress. And what’s progress at its most basic? Making things better. For us, the possibilities of what tomorrow can bring are infinitely exciting. 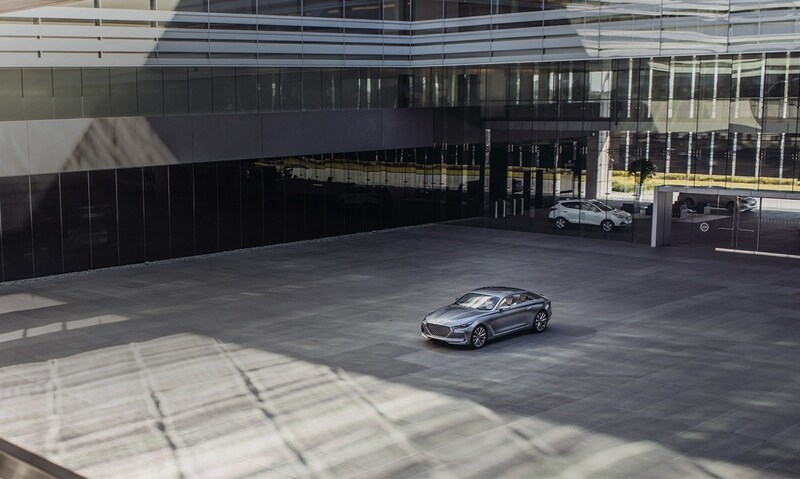 And this excitement is more than evident in our concept cars, moving representations of the dreams and ideas of some of the most talented and imaginative engineers and designers in the world. We invite you to take a look and discover where tomorrow is going. Do you have any other questions about where Hyundai is going? Ask Us!